Roundtable Discussion: What Moves You? 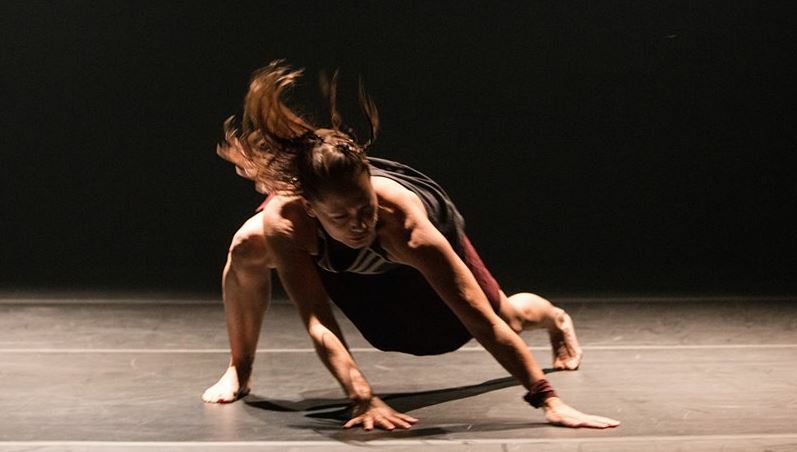 The Guelph Dance Festival is excited to announce that we will once again host a roundtable discussion as part of the 21st Guelph Dance Festival. The event follows a ballet class with Lina Cruz from 10:00 am-11:30 am which is open to the general public. We hope you will join us for the class as well- an excellent way to warm up for the discussion!